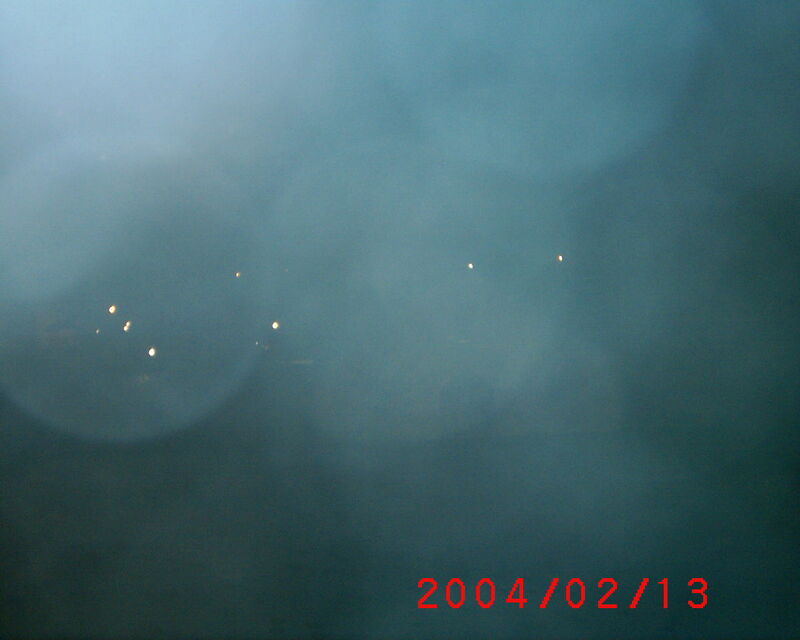 Some of our pictures from the Feb. 13, 2004 Ghost Hunt. Only a couple of members of our group have made it out to Dresden, Ohio, to Prospect Place Mansion. We have been there, a couple of times with plans to return, in the near future. On May 28th, they are having Ladies Night, where it will only cost the ladies $20. each for an all night ghost hunt, regular price for the men. I am told that there have been many tales of demons at this mansion. This is simply not true. There is, of course, a sadness, since the mansion was a part of the Underground Railroad to help many slaves escape. There are spirits from different time periods there, as well. I personally, have been in contact with 7 different spirits. None of them are evil or trying to hurt anyone. They are just conveying messages of what happened there. The Ballroom, on the 3rd floor, is amazing. The spirits of many children are there. I imagine it is because that is where they were most happy, since I feel no sadness connected with them. The basement does have much sadness connected with it, since many runaway slaves were hidden there. The servent's quarters have activity, also. 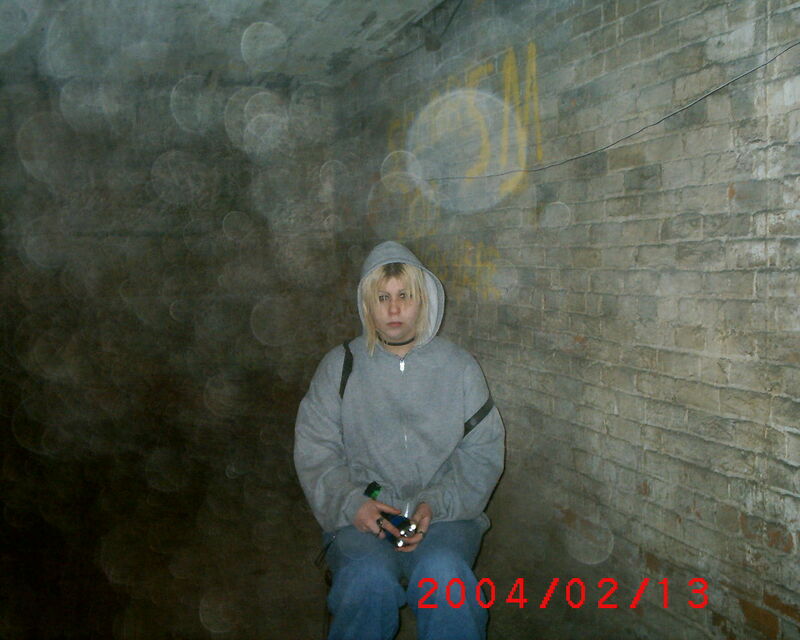 I was contacted by a spirit of one of the servents, Joshua. The next trip out, I will be spending some time in the barn. Frank got a flying orb on the video camera, out there. I definitely "feel" a presence on the 2nd and 3rd floors. The barn was constructed from the wood of the original mansion, that had been burned down. Those are the major "hot spots" that I have come across, including the fact that, in the Guest room, we encountered what looked like ectoplasm, showing up on a couple of pictures. 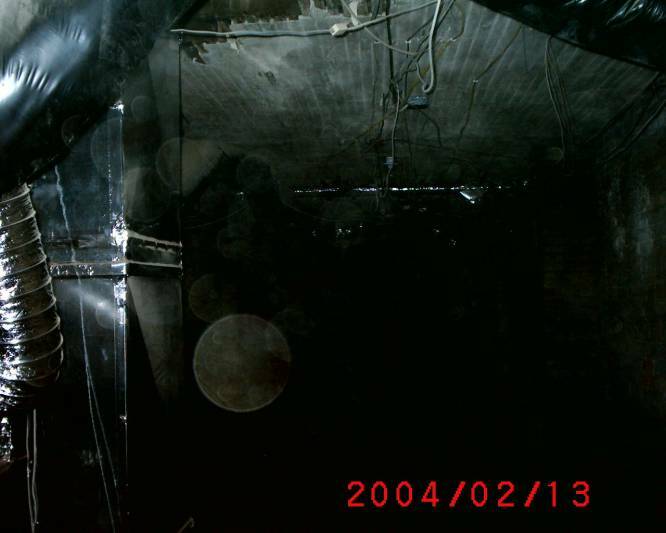 There are many orbs in that room. When we stayed for a weekend visit, I could "feel" the presence of someone, watching over us. I saw a large white circle on one corner of the ceiling, and thought it may just be from a bad paint job. The next morning, I checked and the spot was gone. We also were awakened by a knock on the door, when no one was up, in the house.